More habitat = more fish. T77 has received support from over 7,000 Alaskans, over 3,600 of which live in Southeast, including over 1,600 business leaders. 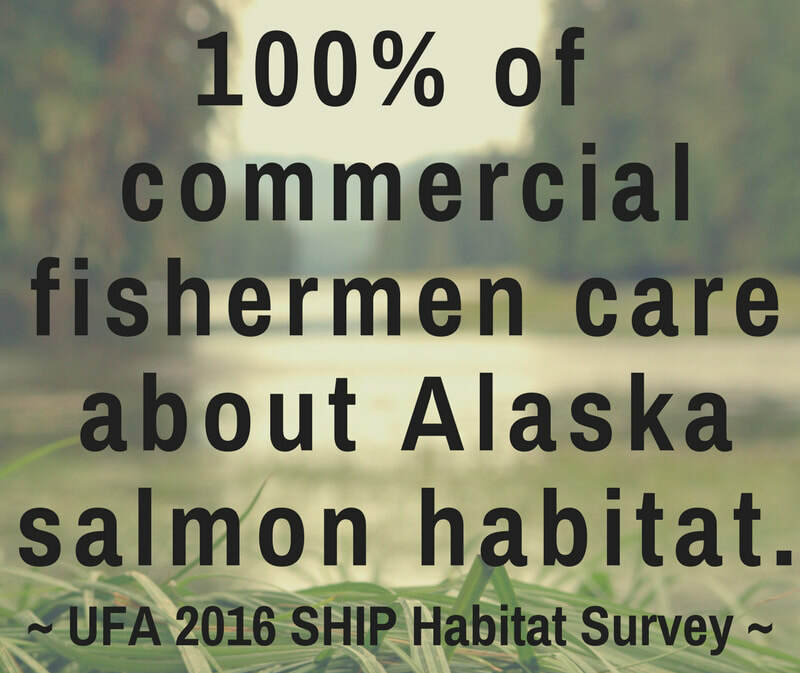 Fishermen know how critical healthy spawning habitat is for the future of our wild salmon. If passed in Congress, T77 would provide long-term protection for the foundation of the commercial fishing economy in Southeast Alaska - the world class spawning and rearing habitat of the Tongass National Forest. Of the many dangers facing Alaska's wild salmon population, maintaining prime habitat is one of the few things that managers and stakeholders can control. The commercial fishing industry are important advocates and leaders in Alaska and in Washington, D.C. With commercial fishermen engaged on T77, and support and collaboration from Senator Murkowski's office and other stakeholders, together we can create a significant and lasting positive impact on the sustainability of our Southeast Alaskan fisheries. The long-term sustainability of Southeast Alaska's world class salmon fishery depends on healthy spawning and rearing habitat.